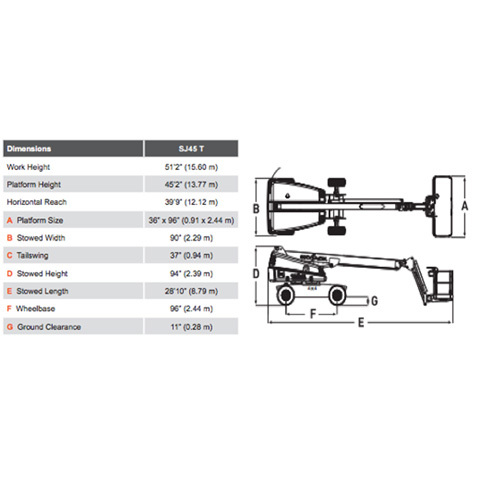 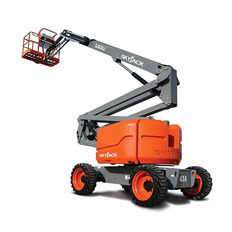 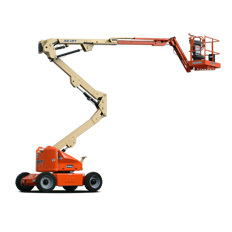 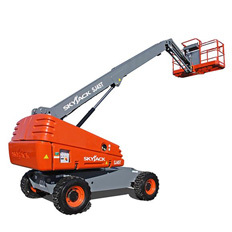 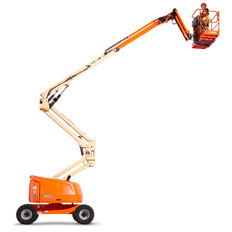 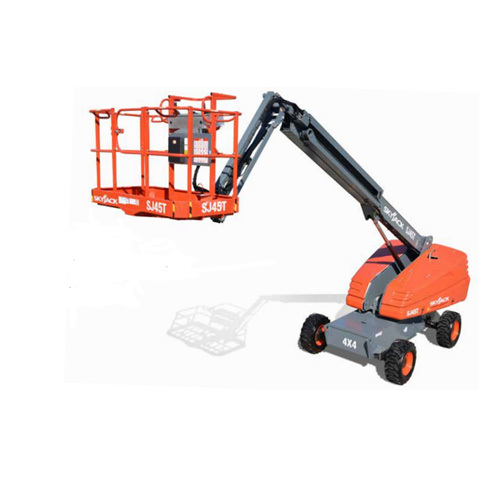 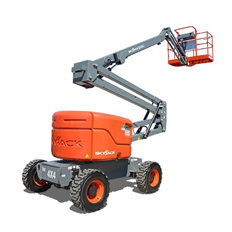 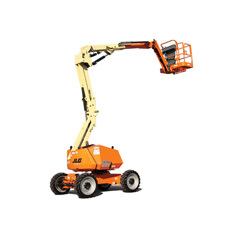 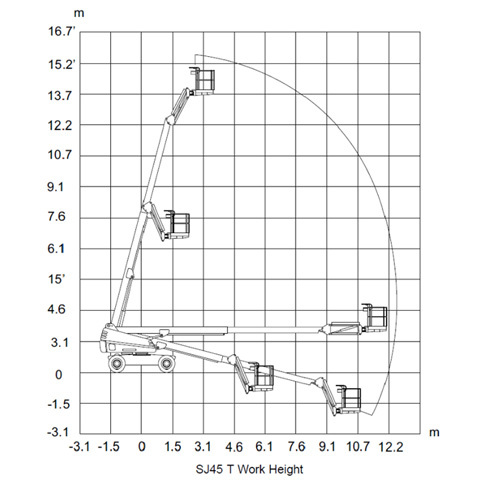 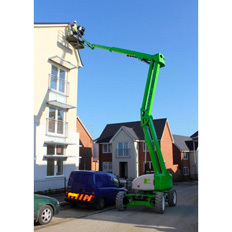 This telescopic boom lift allows for greater horizontal outreach  while maintaining smooth manoeuvrability. 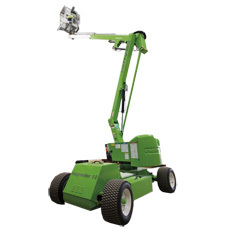 Perfect for areas   with limited access in industrial or commercial applications. 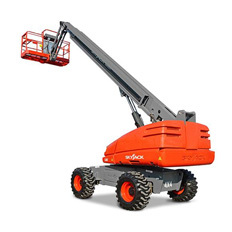 The deep tread tyres allow for greater grip, control and durability in tough terrains to quickly move you around the jobsite.